How do experts look at issues and predict the future? Many leaders and visionaries are trying, as Wayne Gretzky popularized, “to see where the puck is going,” or trying to predict the future. As we think about the practice and business of medicine or the practice and business of universities, many are looking for these insights. How do experts look at these issues and who is good at predicting the future? I think the honest answer is that we really cannot easily predict the future. Nasim Taleb, in his book Antifragile argues that the more sure a person or an organization is about predicting the future, the less likely they are to be successful long-term. It is because of the interdependence of all things in a complex system. 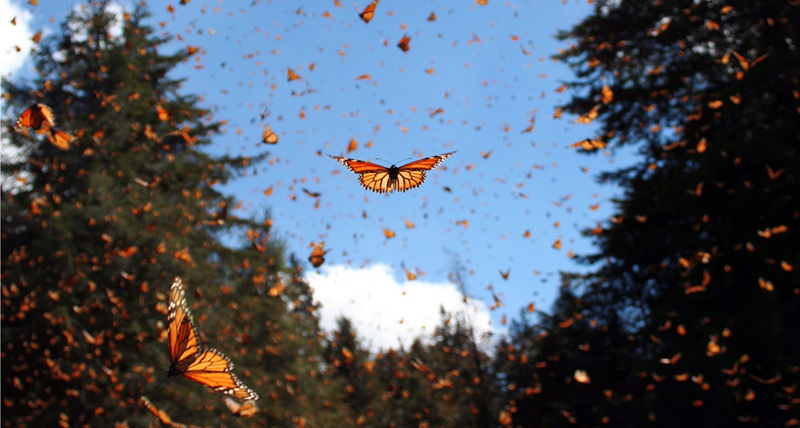 This is the basis of the butterfly effect – the paradigm that a butterfly flapping its wings in South America affects the weather in the world. This has specific and reproducible impact. For example, when computer software programs that were able to define the variables used to predict future weather conditions, the experts felt there needed to be validation. Interestingly, when they shared the data and tried to reproduce the prediction model, it failed miserably. This unexpected challenge induced these experts to examine why. The experts found that one program considered a fewer number of decimal points to the right of the decimal point, while others examined more. This is the primary issue in prediction that very small differences in prediction parameters multiplied over many times lead to very large differences in predicting future events, from weather to business models to others. This is what happens in all complex systems, which are almost all systems that govern our lives, society and world. I think this question goes back to our humanness and connection. As I have previously written, health comes from the root word “hal,” which translates to wholeness and is also the same root of holiness and health. I take that to be our foundational need to connect and feel unity and wholeness, which longitudinally comes from family and community. For many, these foundational relationships are fading, as is evidenced by the self-reported highest loneliness score in 18-22 year old Americans. Collaborating (which is the way all ecosystems thrive in nature), connecting, sharing purpose, enriching communities and promoting psychological safety and authenticity for members of the team, family or community enhances connection and wholeness. I believe the successful health care delivery systems and universities in the future will attract the best talent with the commitment to solve real problems and create new, meaningful solutions with impact as the outcome measure rather than just quantity of things done. They will create safe, collaborative environments that create team, trust and authenticity between team members. They will live by the golden rule (do unto others the way you would want done for someone you love) and focus on work that augments autonomy, mastery and shared purpose for team members. While we do not have the ability to solve the daunting mathematical realities of complex systems, we are learning much more about what motivates us, what enables our health and creativity to flourish, which is, in my opinion, the formula of successful businesses of the future. We can change the educational model from educating test takers to enriching intellectual curiosity, solving real problems and serving others in their communities. We can change the healthcare model from disease-based to health- and wellbeing-based and can transform our work environment to one that facilitates creativity, originality, abundance and community. That will be a great future and will create places we would choose for the people we love. If You're Always Anxious About the Future, You Could Be Guilty of "Crystal-Balling"